Heat oven to 400 degrees. Rub the mushrooms with a bit of olive oil and then place them bottom-side up in a 9×9 glass baking dish. In a pan, heat the olive oil and add all the spinach and garlic or garlic powder. Cook this until spinach is soft. Add the bread crumbs and herbs and a pinch of salt and pepper. Stir together. Turn the heat off and add the goat cheese. Blend all together until goat cheese, breadcrumbs and spinach are evenly distributed. Spoon or fork the spinach mixture into the mushrooms. Sprinkle with a salt and pepper before baking. Bake covered with aluminum foil for 20 minutes. Remove foil and bake another 5-10 minutes, until browned on top. Serve immediately. Enjoy! Fill a medium-sized pot with about 1/2 inch of water and bring to a boil. Add the butternut squash and cook covered for 7 minutes. While squash is cooking, heat about 1-2 tablespoons of olive oil in a pan and add the onion. Sautee the onion on medium-low heat just until soft and translucent. Chop about 2 tablespoons of fresh rosemary and add to the onion. Stir around and let simmer just a couple minutes. Add 1/4 tsp. salt. Place cooked squash in a serving bowl, making sure to drain off any remaining liquid. Pour onion & rosemary mixture on top and toss evenly. Pour on the orange juice and a bit of olive oil if desired. Sprinkle with a bit of salt and fresh ground pepper and toss to coat squash evenly. Garnish with a few sprigs of rosemary. Serve and enjoy! Arrange potatoes in 2 layers in a shallow casserole — sprinkle each layer with spices. Heat butter, sugar, lime juice & rum in small saucepan over low heat. Pour over potatoes. Bake for 30-40 minutes, spooning glaze/sauce over potatoes every 15 minutes. Let stand 10 mins. before serving. BFFs — Me & my Beets?! 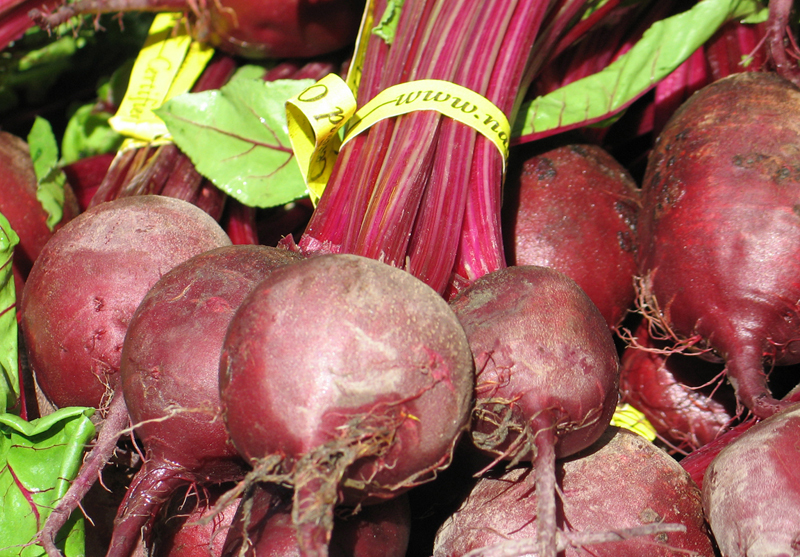 Beets — love ’em or hate ’em? I grew up loathing this “earthy” vegetable. I thought they tasted horrific, and that juice!! YUCK! My mother used to routinely open a can of them and pour them onto salads. I found it inconsiderate that she never remembered they “ruined” any salad they touched. As the mother of eight, how could she have possibly kept a mental note of each child’s preferences and actually honored them? Fast forward a few years, and in my house I simply cook for myself! Hmmm, the apple doesn’t fall far from the tree, does it?! (For the record, I have one out of three boys who has actually chewed and swallowed at least one bite of each recipe that follows…) Well, I am sure my dear mama is rolling over in her grave to hear me actually declare my new-found love of both beets and beet greens. It’s true. And I have since forgiven her for adulterating my salads with the nasty canned version of what I dare call a really tasty food! Colorful too! I had fun coming up with something other than salad as a partner for my new BFF of the veggie world. It was my goal to “get to know them” — all parts of them. I started first with the greens, believe it or not. They are simply way too beautiful to discard. It turns out they are even more nutrient-rich than the root, which is what we commonly eat. Beet greens are a great source of calcium as well as magnesium, potassium, iron and quite a few B vitamins. The roots are rich in potassium, and all together beets are really potent cancer & heart disease-preventive. So I hope you trust me on the these recipes. They are a bit shocking color-wise (particularly my Beet-Loaf) but that’s part of the fun. My favorite thing to do with beets is make my “Can’t Beet This Pasta”, but if you make it with just the greens and want to use the rest in something different than a delicious salad with goat cheese, roasted beets and pecans (always a crowd-pleasing combo) … go for my meatloaf with a twist. (Mom made a lot of meatloaf when I was growing up, and I have to admit — I still love it!) 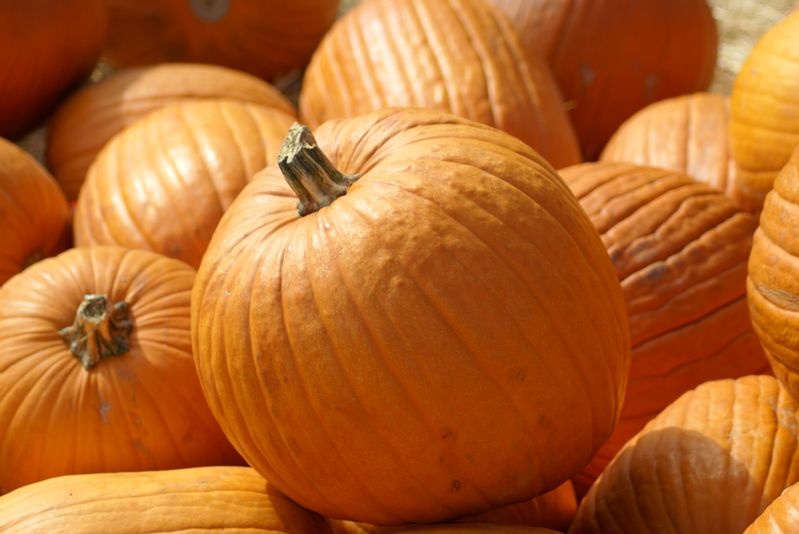 This version may be a good Halloween meal once you see the outcome! Here’s to my mama, who loved all food. Enjoy! Put water in a large pot and heat over med-high heat. Cut the stems & leaves off the beets. Rinse and chop stems into 1-inch chunks. Cut leaves. 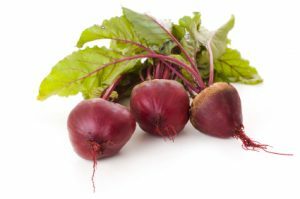 Peel the beets and cut into large chunks. Add just the stems and leaves to water, lightly salt and bring to a boil. Add the beets and simmer about 5-8 minutes. Bring to a boil again, and add the penne or bowties. Boil for 8 minutes. Drain all in a colander. Transfer hot beets, greens & pasta to a large serving bowl. Crush the garlic over them. Add 1-2 Tb. Olive oil, stir and salt to taste. Toss with Parmesan cheese and remaining 2 Tb. olive oil if desired. Salt & pepper to taste. Serve immediately. Don’t be frightened by the color on this. It’s actually quite delicious, particularly if served with homemade mashed potatoes, steamed broccoli and a big arugula salad. Preheat oven to 400. In a large bowl combine all beef, eggs, ginger, garlic powder, salt & pepper until all evenly mixed. Place in a glass loaf pan. Sprinkle top with Worcestershire sauce. Cover with aluminum foil and bake for 25 minutes. Remove foil and bake another 20-30 minutes as desired. (Check to make sure it’s cooked in center.) Remove from oven, let stand a few minutes before serving. Other options include adding some chopped fresh parsley and onion.